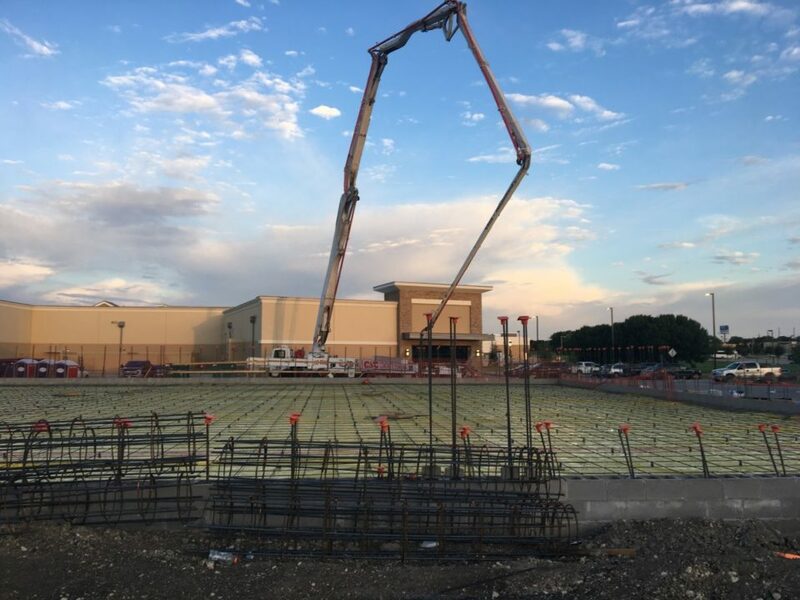 Turnkey commercial concrete contractors located in DFW, Texas. Our mission is to profitably grow by way of outstanding quality, service, and relationships on every single job. We are the concrete experts. 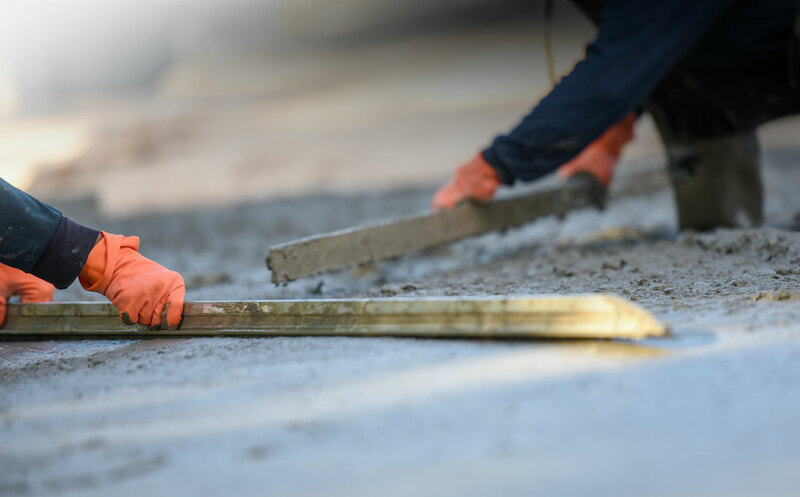 Ashley Concrete works with structural foundations, site paving, exterior improvements, concrete repair and restoration, and decorative concrete. No matter how big or small, Ashley Concrete has all your concrete needs covered. “Outstanding quality, service, and relationships on every single job”. At Ashley Concrete, our goal is simple: to be the very best at what we do, getting your project done on time, under budget, at the highest quality. We are honest people forming real, lasting relationships. We want working with us to be a positive experience. 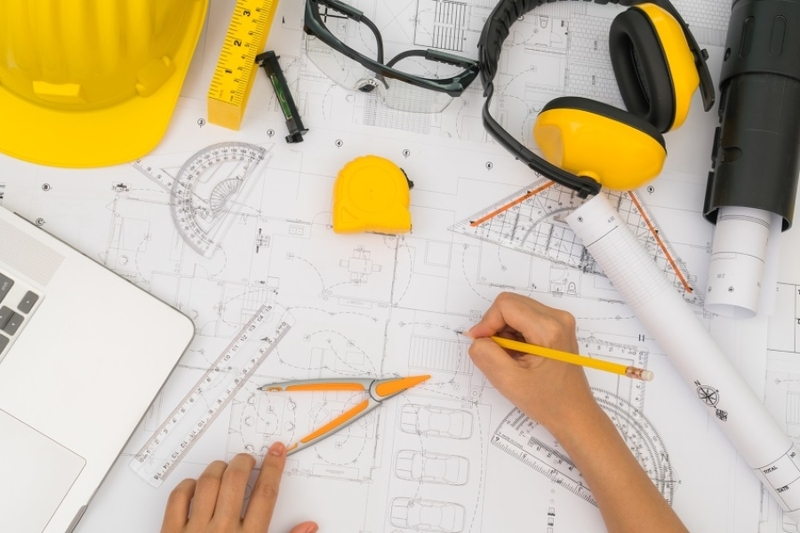 Ashley Concrete makes quality projects by using our creative minds and constantly communicating internally and externally to get the job done right. 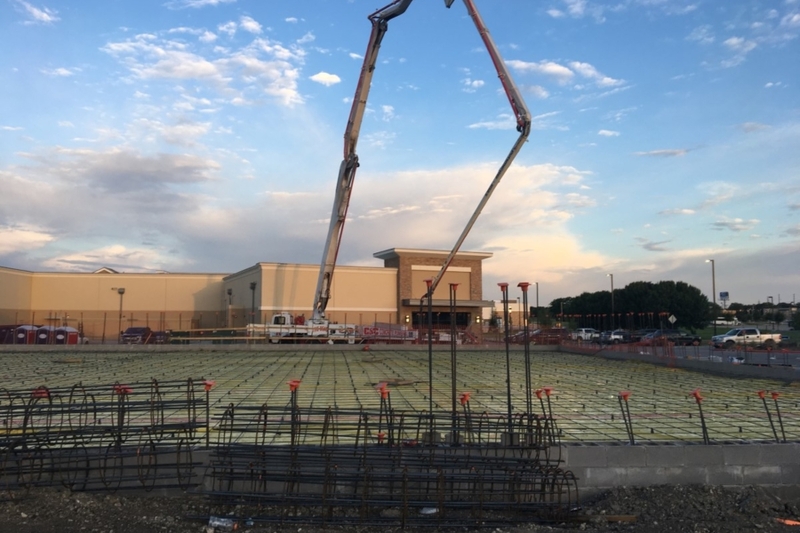 We have completed over 200 concrete projects around DFW and have extensive construction knowledge within our team. 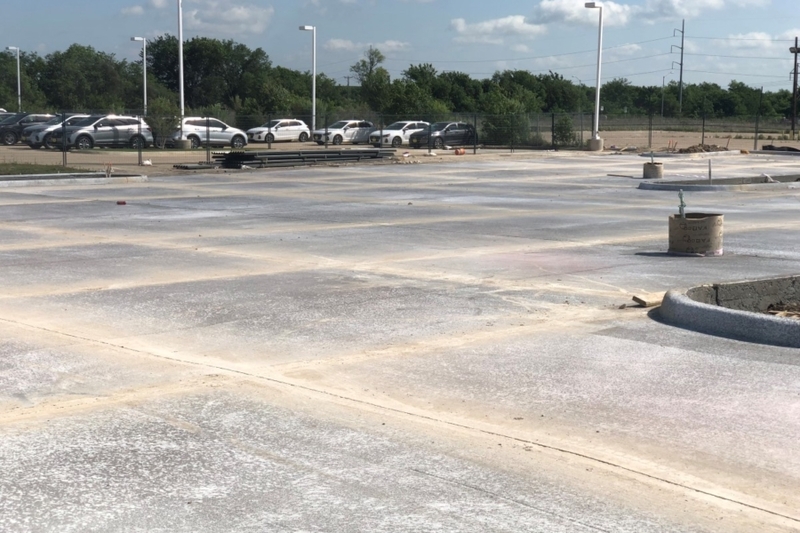 Let us show you why we are quickly becoming the Dallas Metroplex concrete paving authority. Ashley Concrete is a turnkey commercial concrete contractor located in DFW, Texas. At Ashley Concrete, our goal is simple: to be the very best at what we do. No matter how big or small, Ashley Concrete has all your concrete needs covered. We consider ourselves the concrete experts getting your project done on time, under budget, at the highest quality. 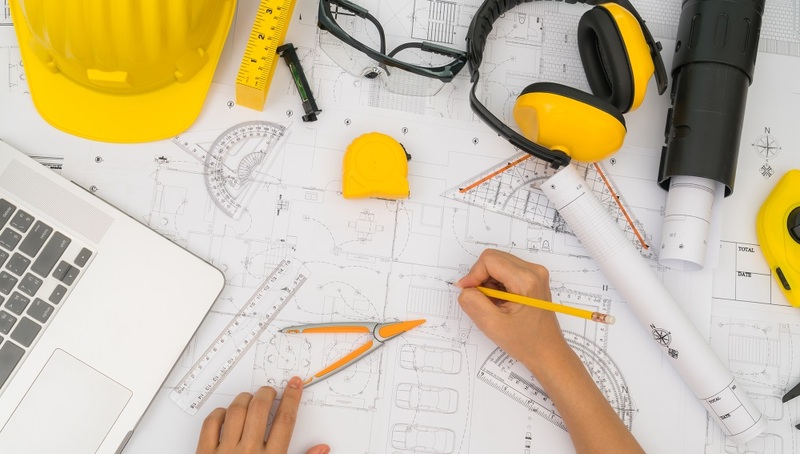 Ashley Concrete works with architects, engineers, general contractors, home builders, developers, outdoor living companies, landscape companies, municipalities, and business owners. We value all of our customers. Let us show you why we have so many satisfied customers and long term partners. Ashley Concrete is the go-to solution for any of your concrete needs. We are passionate about forming real relationships, with real people, to offer quality work that stands out against our competitors time and time again. We stand behind our product and people. We are licensed and insured. 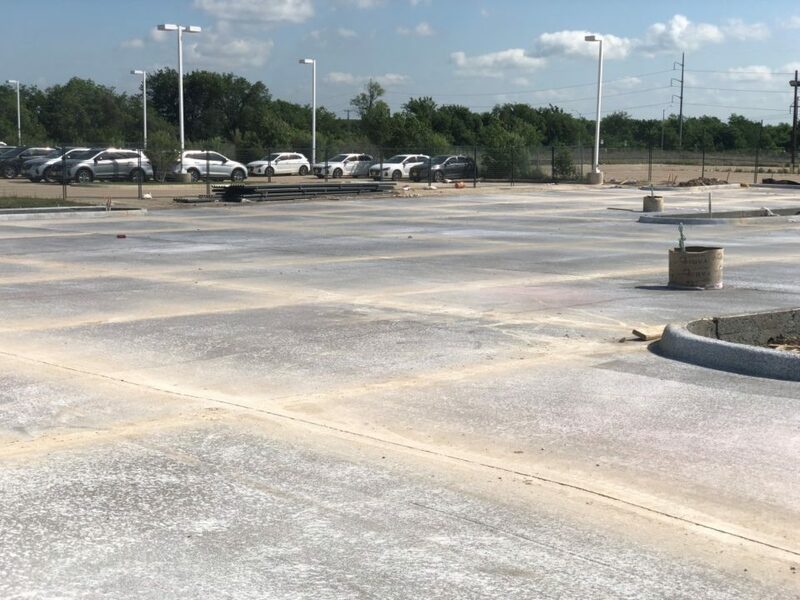 Ashley Concrete services the following counties inclusively: Collin, Dallas, Denton, Ellis, Hood, Hunt, Johnson, Kaufman, Parker, Rockwall, Somervell, Tarrant, and Wise. No matter how big or small, Ashley Concrete has all your concrete needs covered. Our vision is clear and we are working hard on our mission. Our leaders, managers, and team members believe in our core values and our behaviors prove it. At Ashley Concrete core values are ingrained traits. We believe in having customers and employees that share attitudes, interests, and goals. Treating people right and having an incredible culture is top priority. We do what we say and we mean it. You are going to get more than expect on every single job. We enjoy close personal ties. It is important to have real, transparent relationships with our customers and suppliers. We love what we do and we know why we do it. Our team members share the same vision and have fun every day. We protect you, our people, and our balance sheet. Safety is of utmost importance to us. For any inquiry feel free to get in touch. We will get back to you as soon as possible. We are now hiring for the following positions. If you would like to know more, please get in touch by filling in the form. 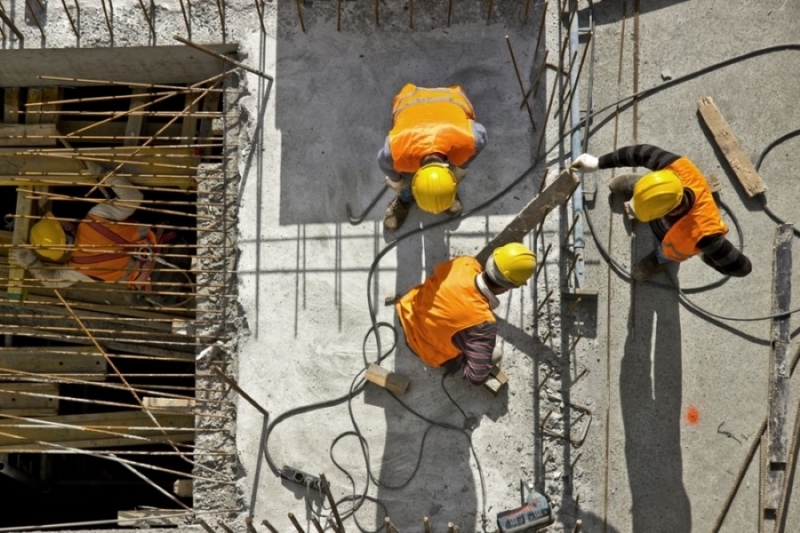 Superintendent, Crew Leader, Foreman, Field Engineer, Reinforcing Steel Worker, Concrete Finisher, Formwork Carpenter, Equipment Operator, General Labor, Administration, Project Manager.